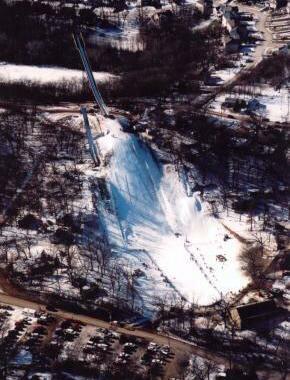 Fox River Grove is about 40 Miles north-west of Chicago. 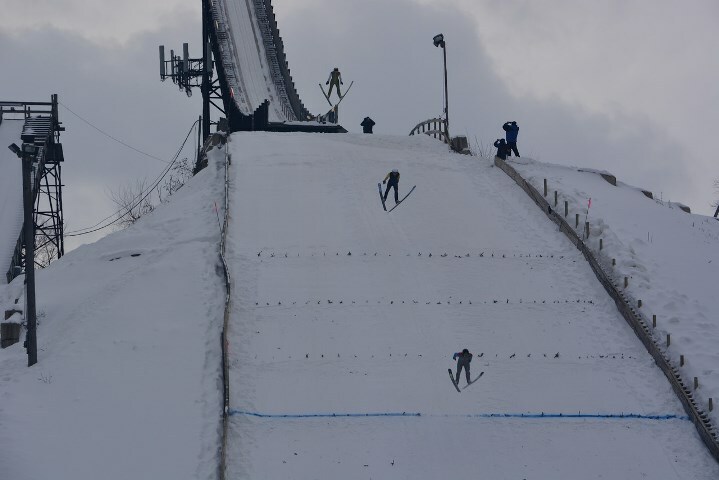 The club is called Norge Ski Club Chicago and the oldest ski club in America (founded in 1905, first jump in 1906!). 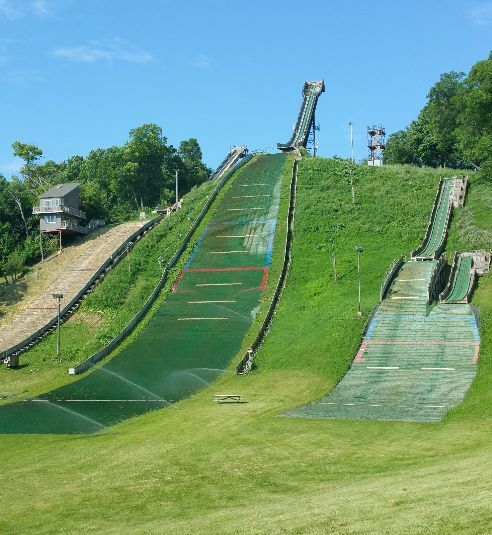 Carry Hill has plastic covering and every year it is used in summer, too. 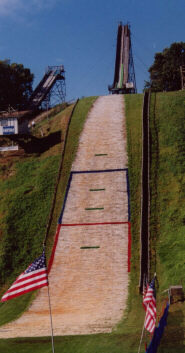 Furthermore there are also K40, K25, K10 and K5 hills, which are plastic covered, too. 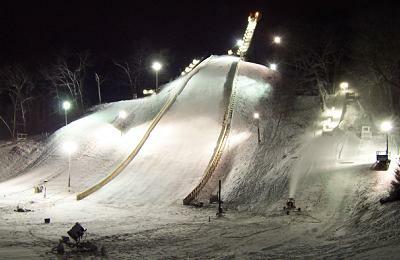 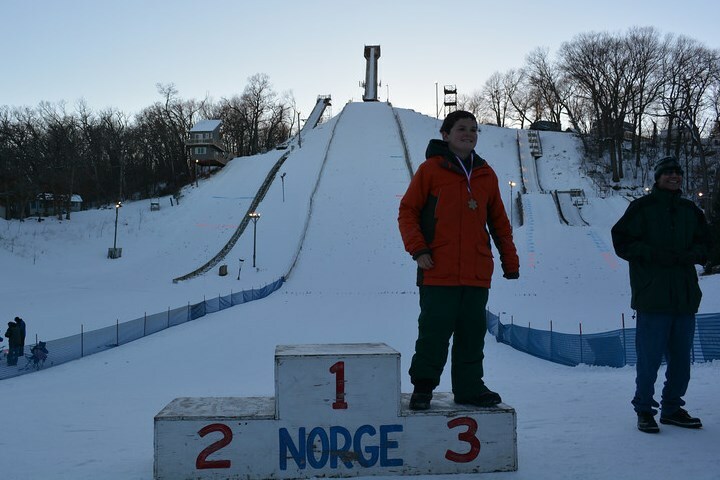 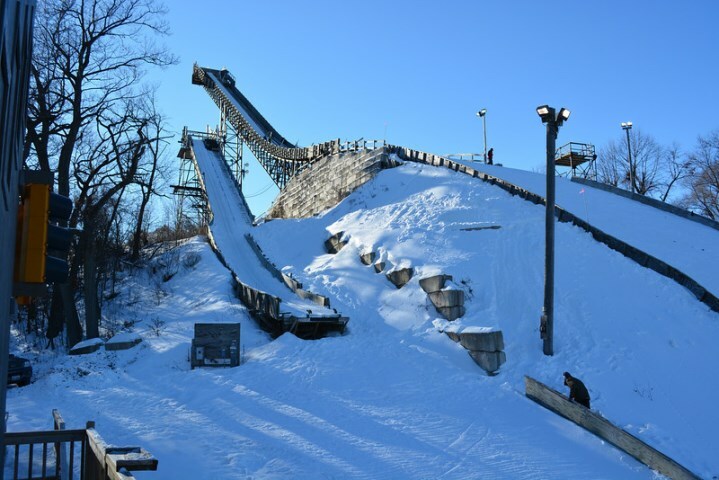 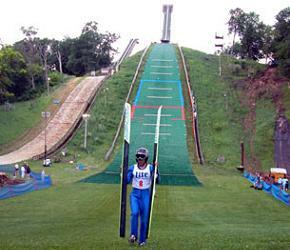 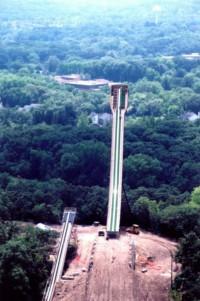 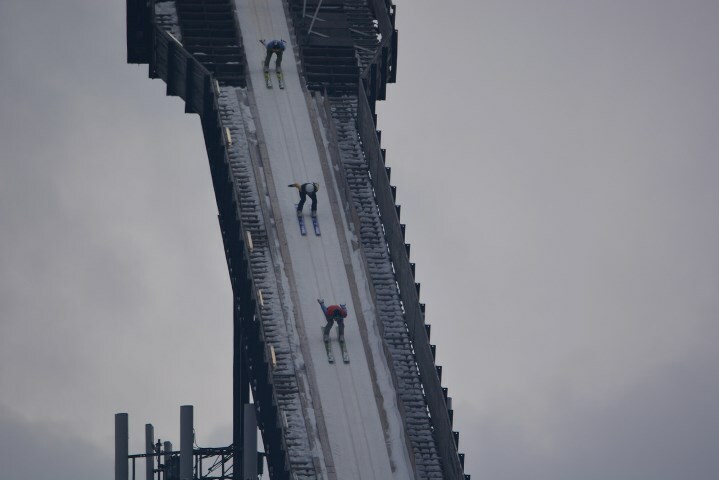 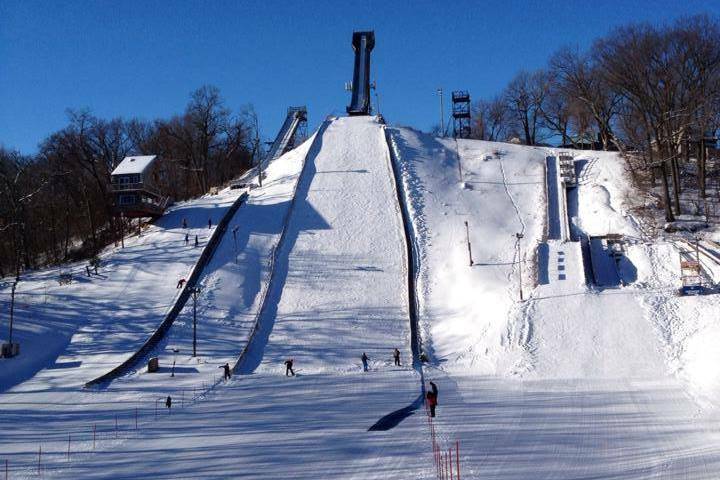 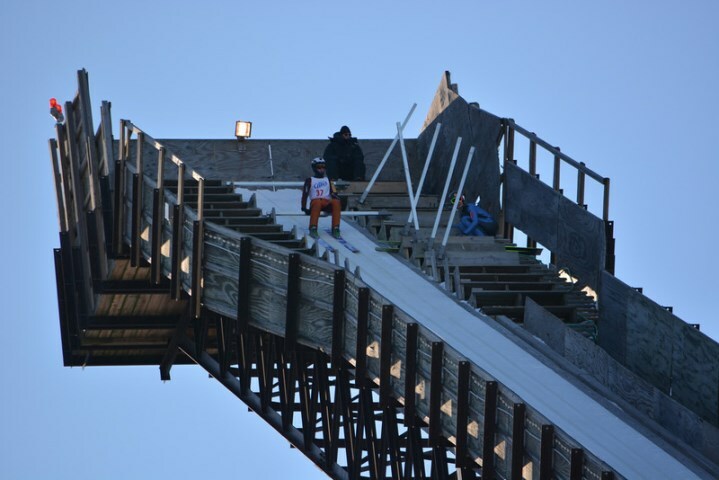 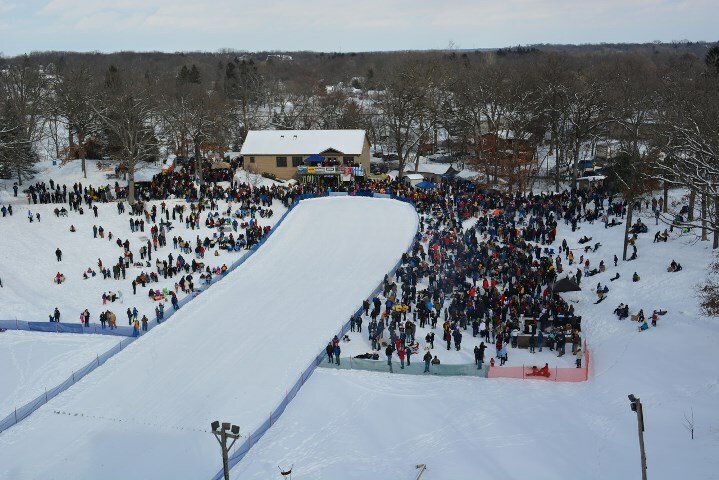 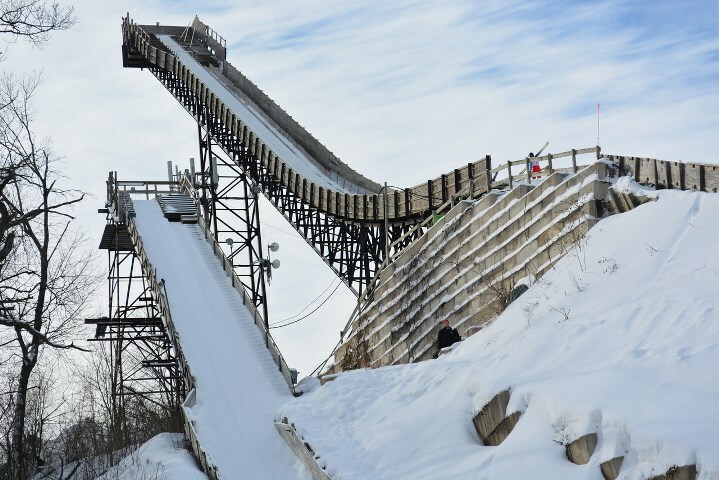 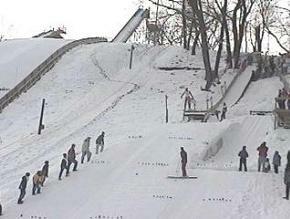 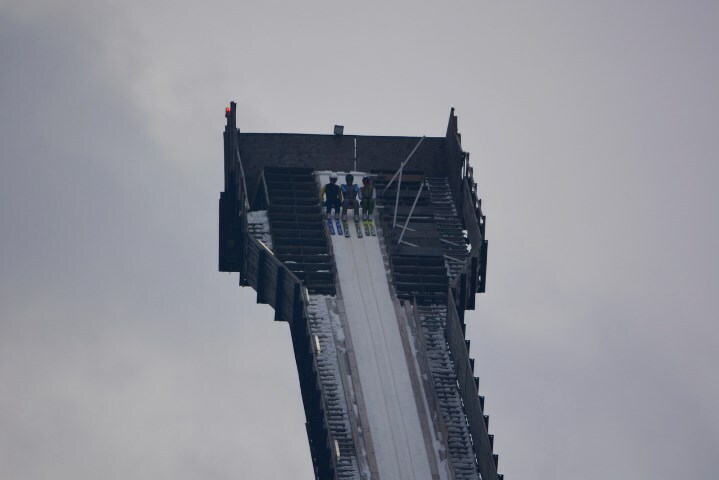 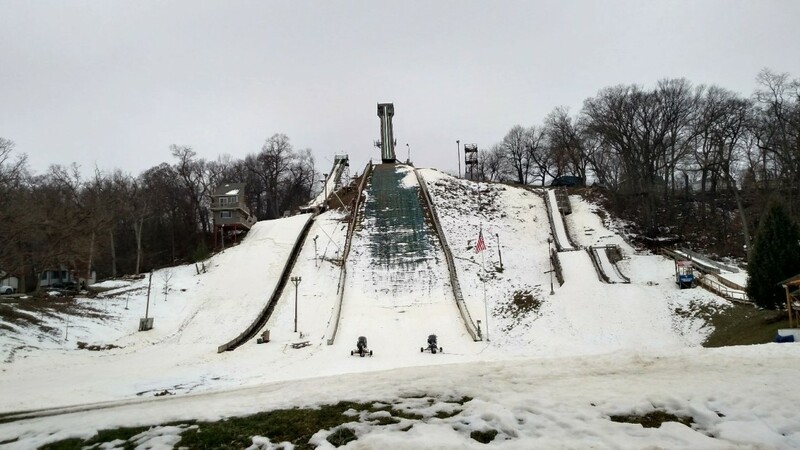 Fox River Grove gets a new old inrun tower from Ely: In order to enlarge the existing 60 meter jump Carry Hill, the Norge Ski Club from Illinois makes use of the inrun tower of the ski hill in Ely, Minnesota, since it isn't used there anymore. 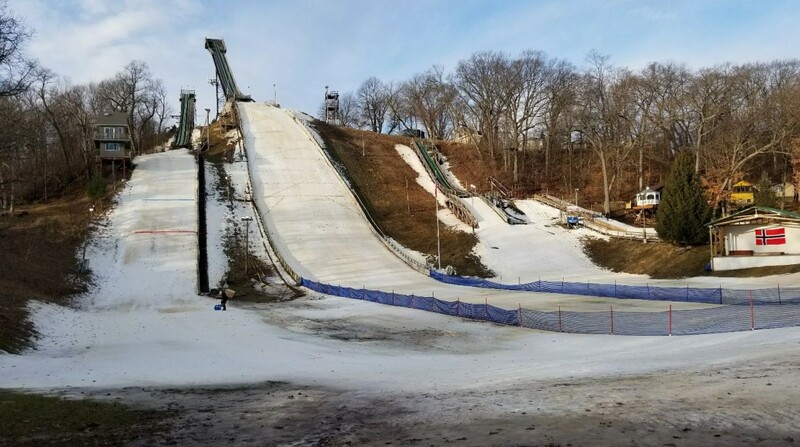 Podawałem tutaj kiedyś rekordy mniejszych skoczni i były wszystkie wpisane, jednak widzę że jakiś dyletant je usunął, podobnie jak w Park City i Iola. 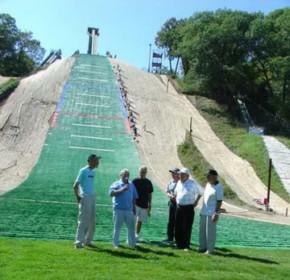 Proszę mi wytłumaczyć kto to zrobił.